Invicta climbed back to fourth the Ryman Premier Division as they seemed to cope better a 3G pitch at Harlow on Saturday. Defender Matt Newman gave them a great start with a smart finish after just 13 minutes. Folkestone kept up the pressure and went further ahead with an own goal only two minutes later. That came from a goalbound effort by Ade Yusuff, which, if there is any justice in this world should go down as a goal to the again tireless Yusuff. And, on 22 minutes the ever-lively Alfie scored following great work in the build up from Ade Yusuff and Kieran McCann – a great team goal in anyone’s book. Foy pulled one back on the half-hour but Invicta went in at halt-time time looking comfortable and full value for their 3-1 lead at the break. 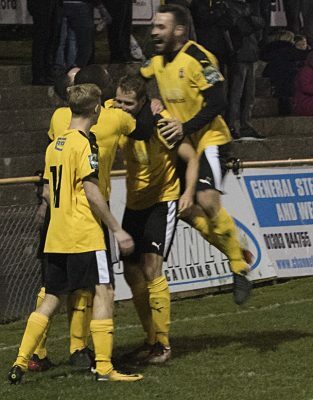 Yusuff maintained his happy knack of scoring just after the break to restore Folkestone’s two goal cushion and thanks to a strong defensive effort they held on to win despite Foy netting a second goal which proved very little consolation for the Essex side. They even had a fifth goal ruled out for offside on what had proved a very fruitful afternoon for Neil Cugley’s side. Invicta: Roberts; O’Mara, Blanks, Newman, Davies, Paxman, Heard, Everitt, Draycott, Yusuff, McCann. 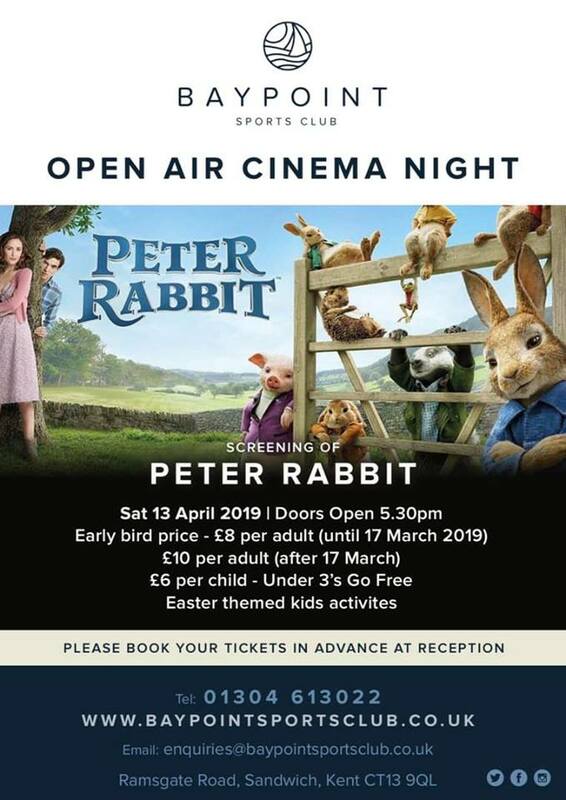 This entry was posted	on Saturday, February 9th, 2019 at 4:48 pm	and is filed under Football, Non-League Football. You can follow any responses to this entry through the RSS 2.0 feed. Both comments and pings are currently closed.